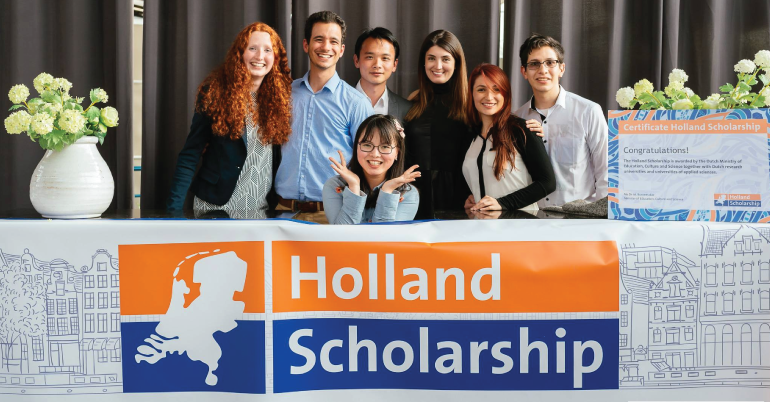 The Holland Scholarship is being offered by the Dutch Ministry of Education Culture and Science and other research universities of applies science. The scholarship is intended for the international students from outside the European Economic Area who wants to pursue their bachelor’s or the masters in the Netherlands. The scholarship programme is first and foremost a means of profiling Dutch higher education. The programme aims to increase the international mobility of Dutch students, by stimulating them to study outside the EEA on a scholarship. They have an advisory role in the implementation of the programme. They are responsible for providing information about the programme and promoting it, as well as coordinating the alumni network and organizing events. The scholarship amounts to €5,000 will be provided. You are applying for full-time bachelors or masters at one of the participating Dutch higher education institutions. You must apply for the Holland Scholarship directly to the participating institution of your choice. 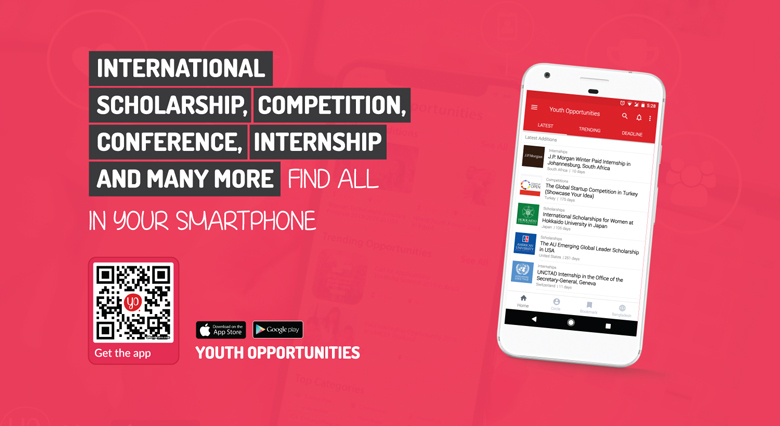 The deadline for application is either 1 February 2019 or 1 May 2019. Please check the website of the institution of your choice to confirm the correct deadline.